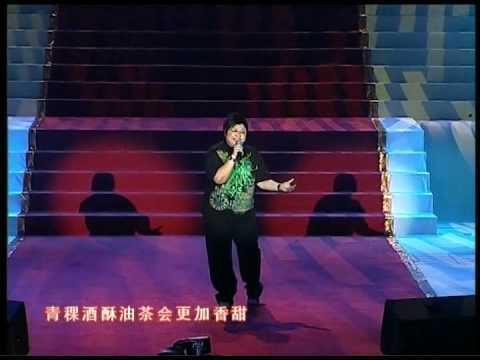 Han Hong is a Chinese singer-songwriter of Tibetian descent. Enjoy the video of Heavenly Road below. Zhang Xian Zi is a Chinese pop singer. She was born on April 22, 1986. We featured Silver Ash back in November 2007. Here’s another video entitled Lunar Eclipse. Enjoy! 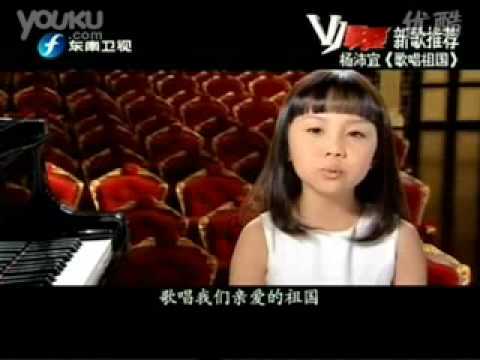 Yang Peiyi is a Chinese child singer. Enjoy the video of Ode to the Motherland below. You are currently browsing the Chinese Music weblog archives for November, 2009.